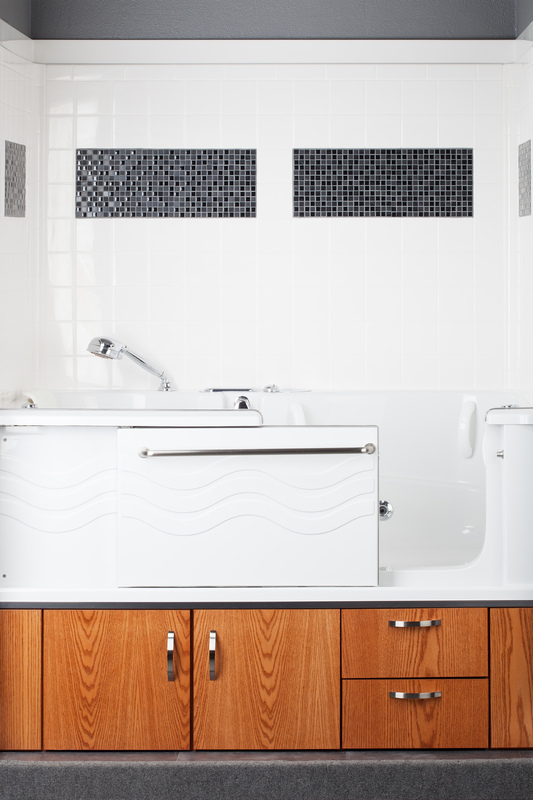 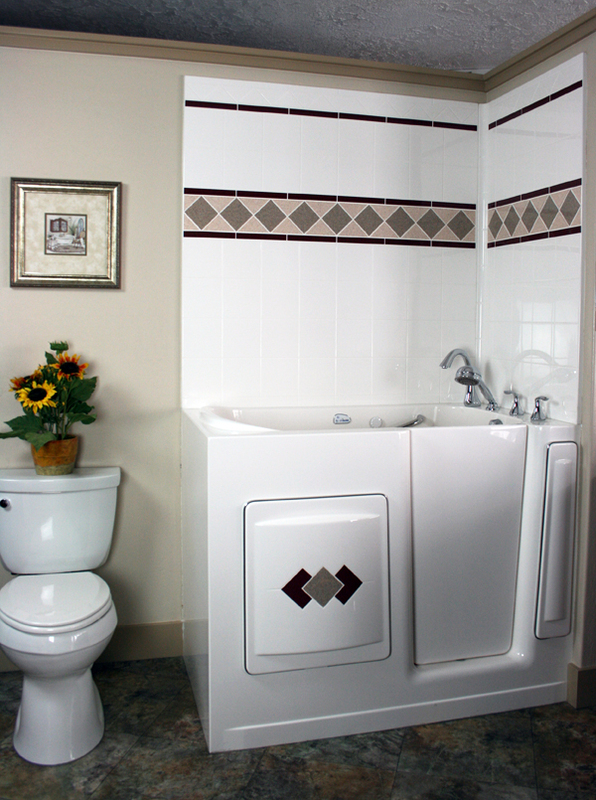 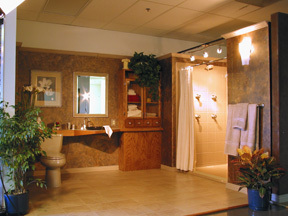 Paramount Improvements offers an affordable solution for your bathroom remodeling needs that will resist mold and requires low maintenance. 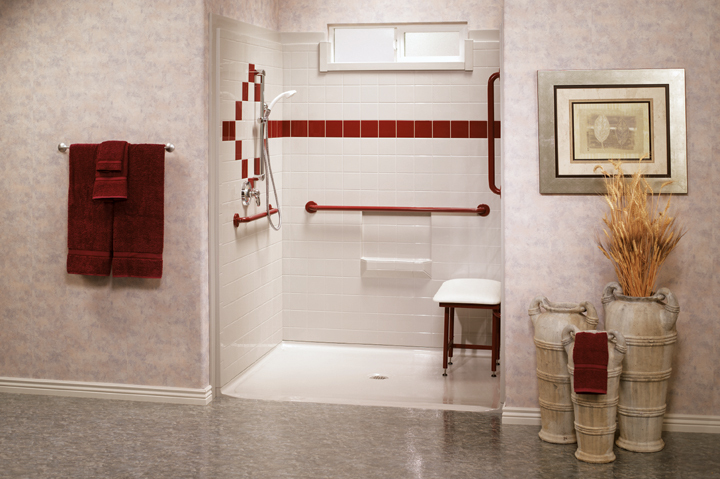 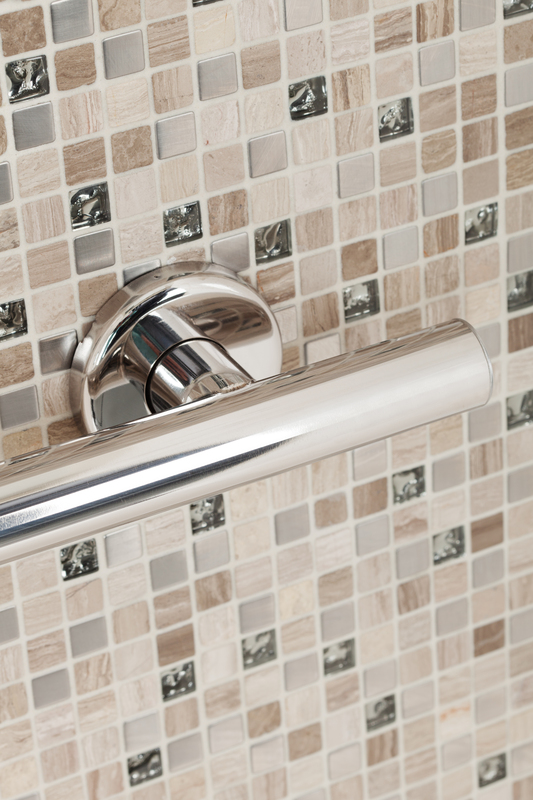 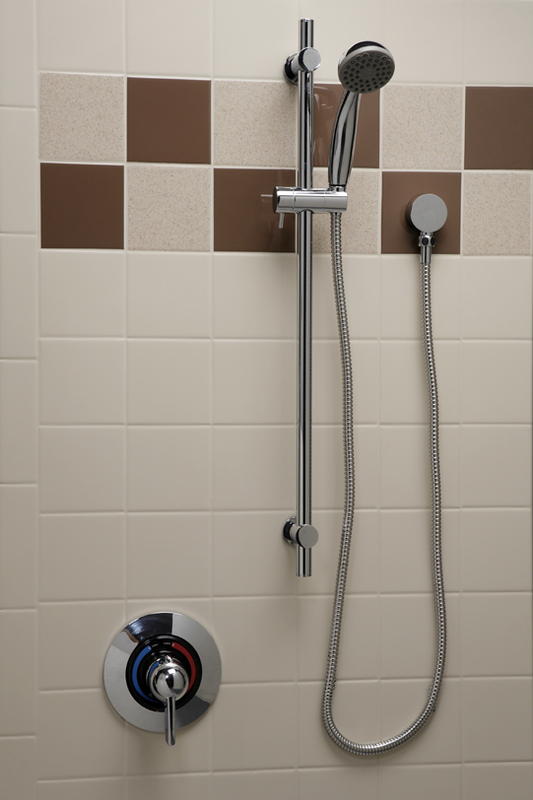 The exclusive Milguard™ protection will keep your new bath free of mold and mildew for the life of your home. 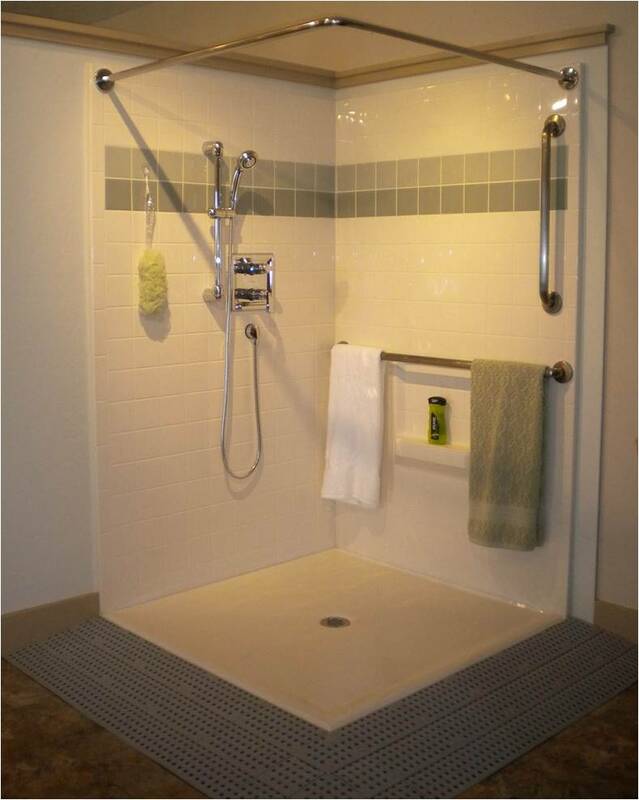 Further, each liner is custom formed to create a perfect fit to your existing bath and includes a slip resistant pattern molded into the bottom.